"Check out THIS GREAT HISTORICAL OVERVIEW on YouTube produced by Anthony." 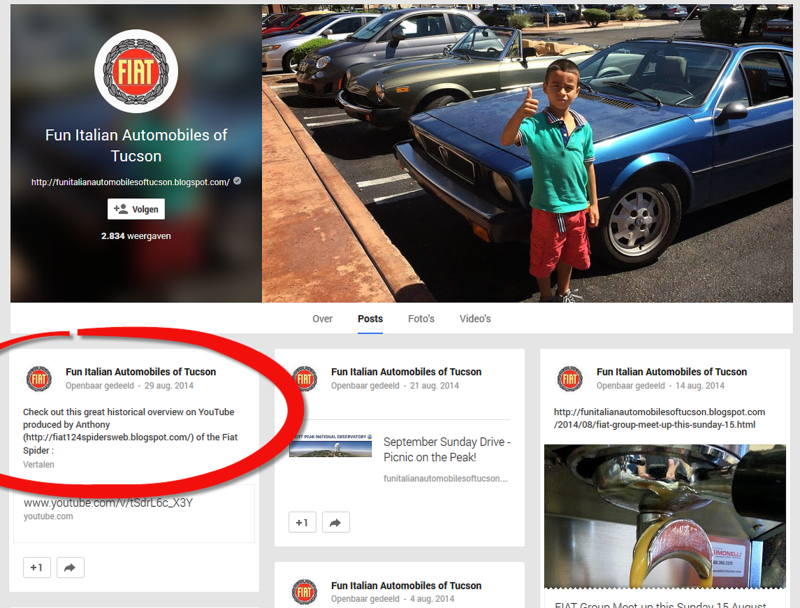 The FUN ITALIAN AUTOMOBILES OF TUCSON CLUB has a blog spot for a group of Tucson and Southern Arizona owners of Alfa Romeo, Fiat, Lancia, Maserati and DeTomaso automobiles. 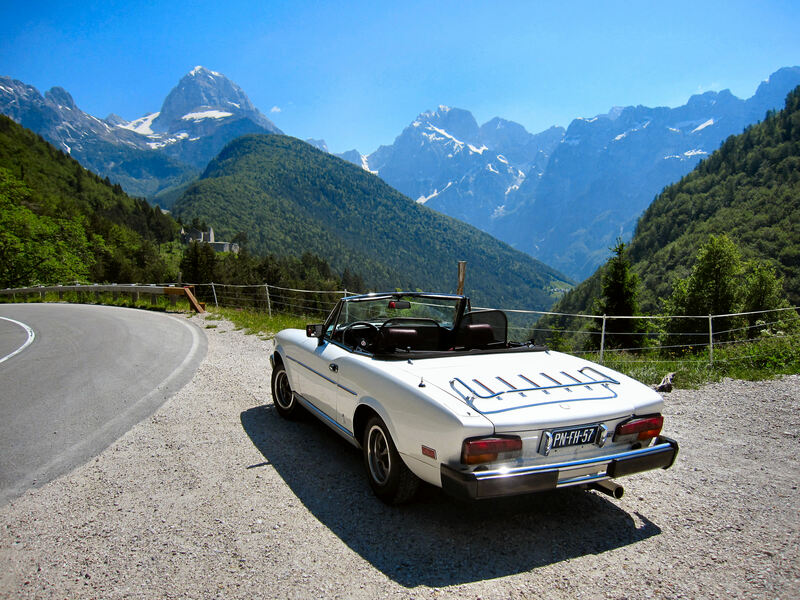 It is a club without fees or dues - just their personal contribution of time, talent, and energy along with others who enjoy any type of Italian cars in their area. They have regular meet-ups and participate in car-related events around the region and also have several "Sunday Drives" planned throughout the year. Great to see we are sharing THE SAME AWESOME PASSION !